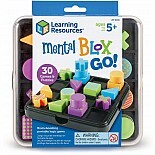 Critical thinking - on the go! 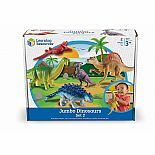 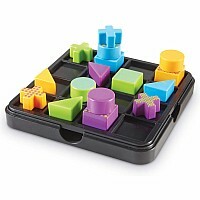 Set of 20 piece includes 3-piece storage case with removable tray, 16 puzzle pieces, and a puzzle book with ten different types of games and puzzles. 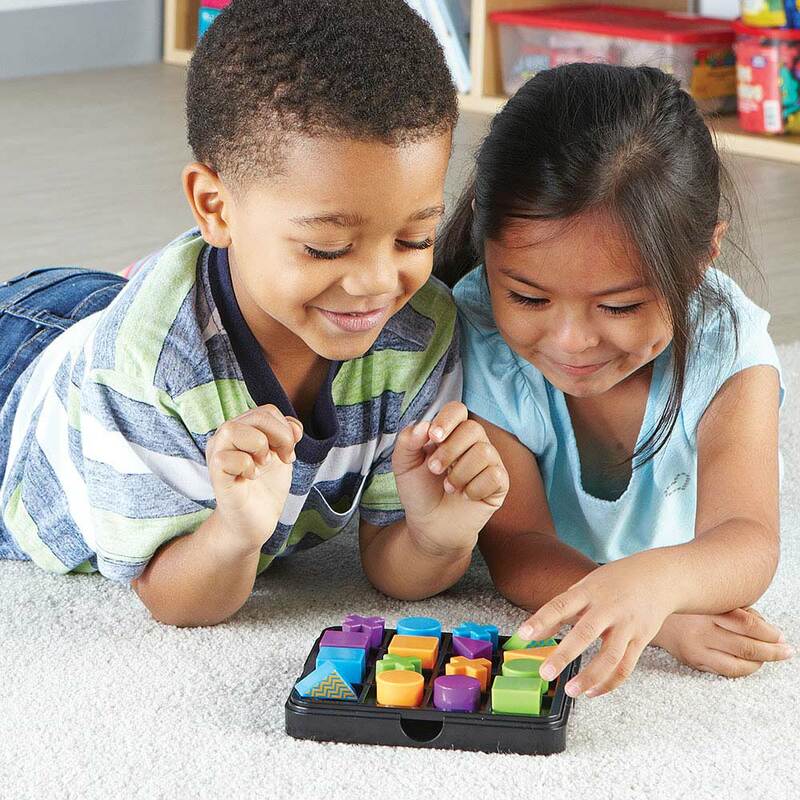 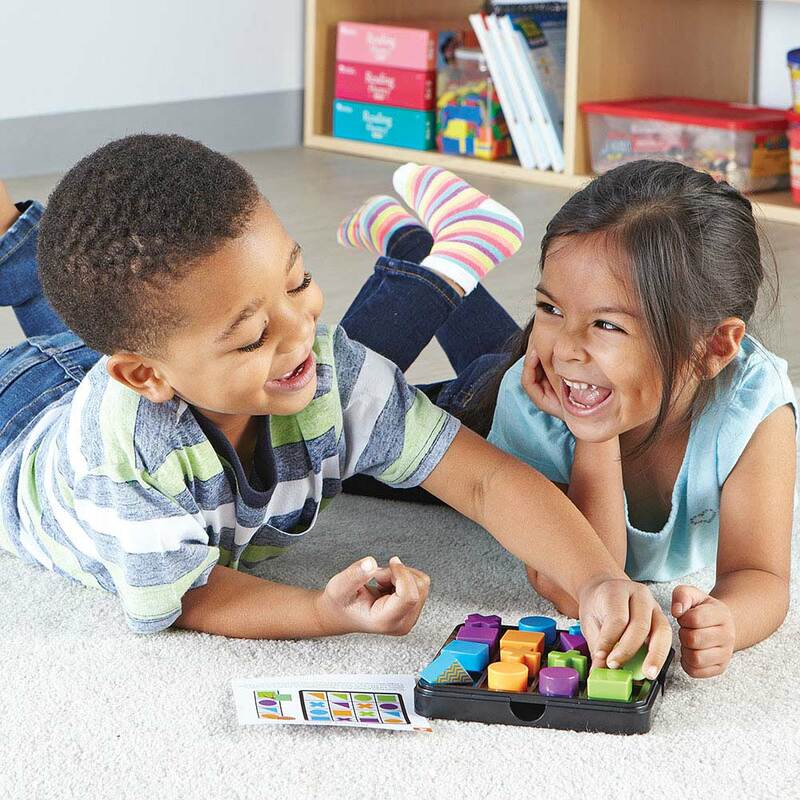 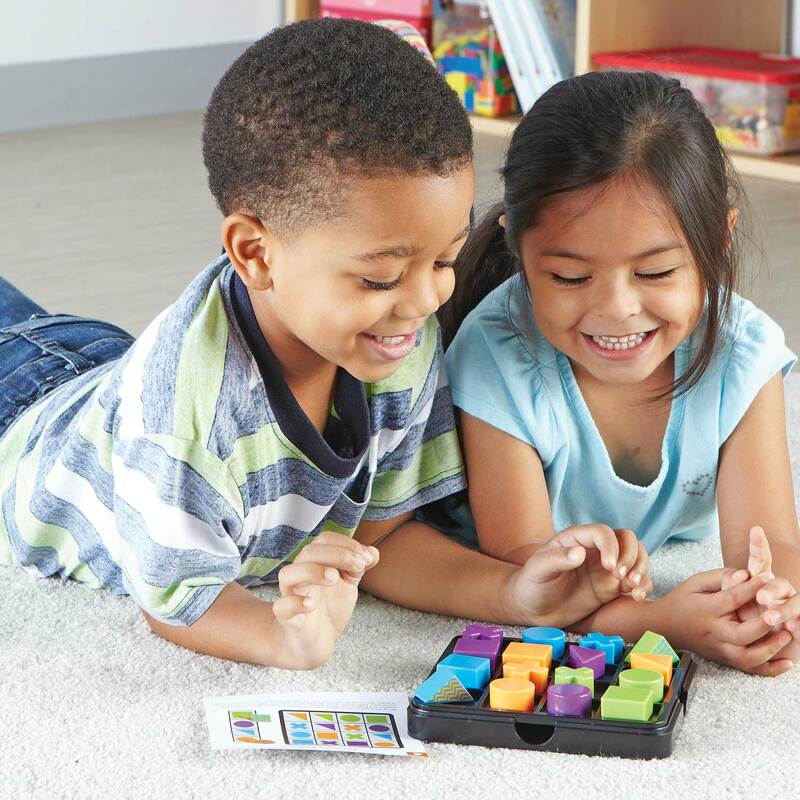 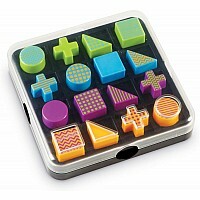 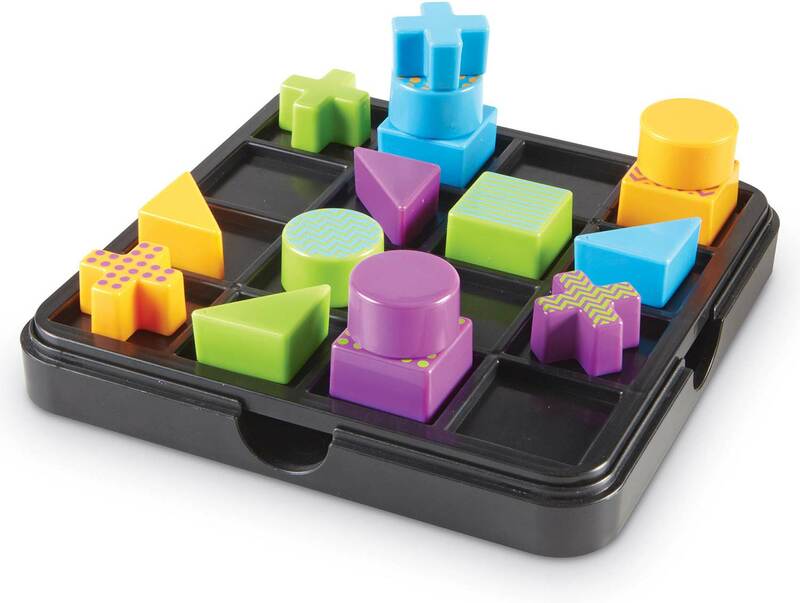 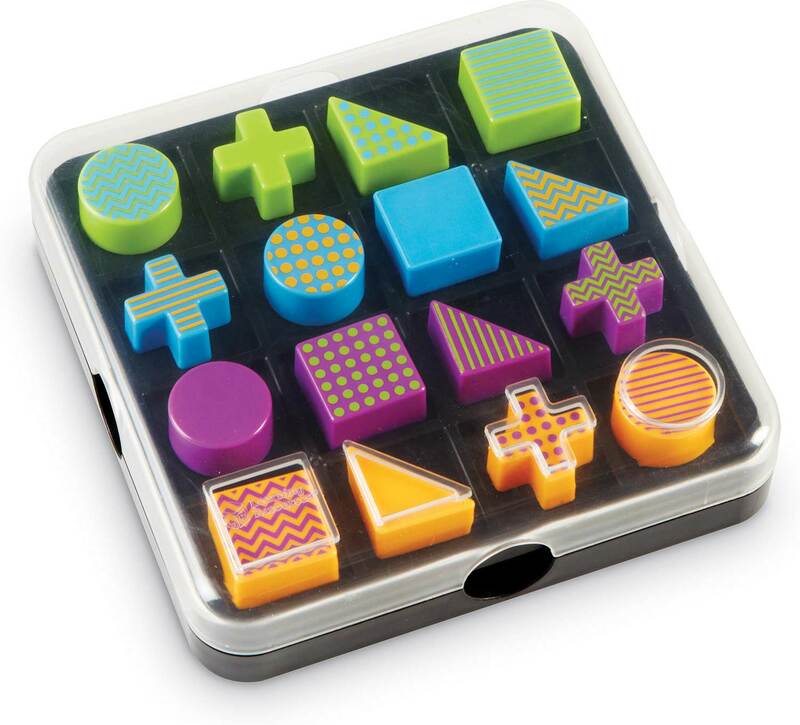 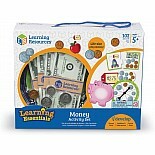 Multiple types of critical thinking challenges offer a variety of play options.Pieces and puzzle book store easily inside for quick pack and play. 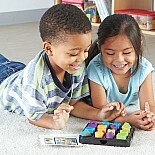 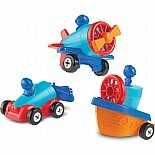 Multiple types of critical thinking challenges offer a variety of play options for 1 or 2 players." 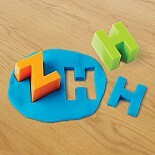 Measures 6.25" x 6.25".